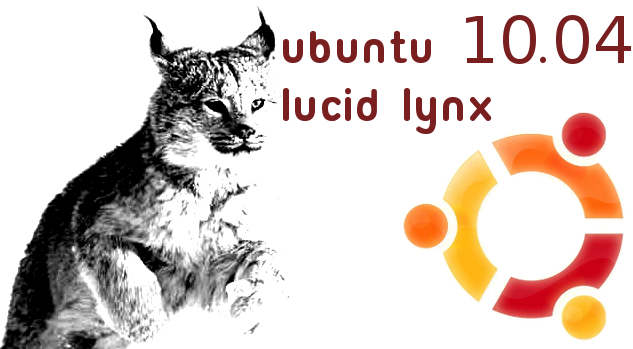 The upcoming release of Ubuntu, that is Ubuntu 10.04 Lucid Lynx, is going to feature quite a few changes. Among these changes are the addition of a new social integration feature and a boot recovery option. In this article, we take a brief look at these two changes. Lucid Lynx is going to feature a new social integration with a new "MeMenu". The MeMenu is basically an application from where you can access social networks like Twitter, Facebook etc and send IMs. You can access Canonical's very own Ubuntu One as well. MeMenu in Lucid is going to integrate Gwibber for Twitter, Facebook and Identica, and Empathy for MSN, Google Talk and Yahoo Chat.